A piece of my mind. 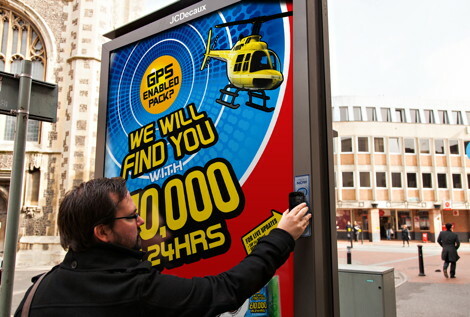 : Kit Kat NFC Campaign - Largest Ever in UK! Kit Kat NFC Campaign - Largest Ever in UK! Great experimentation with new technology here. NFC is still in its infancy but Nestle have launched a new street campaign directing people to 6 GPS-enabled Kit Kat bars hidden in the UK. We will be watching this campaign with keen interest, hopefully we will get some positive activity results when the campaign is over.